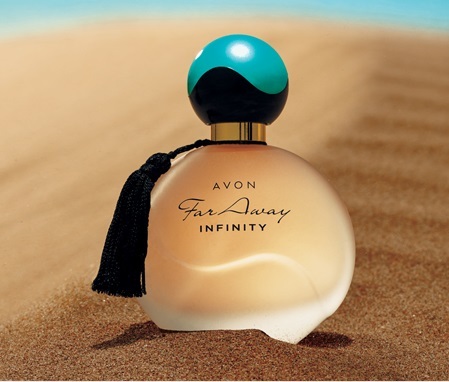 In 2016 AVON launched on the market FAR AWAY INFINITY - beautiful elixir with powerful notes of Marigold, Indian Jasmine Sambac and Vanilla. In difference of its other "sisters", FAR AWAY INFINITY has colder character, has sense of something cold. Just, it sounds cooler, than them! Fragrantica even adds Bergamot as top note, but it's not detectable. 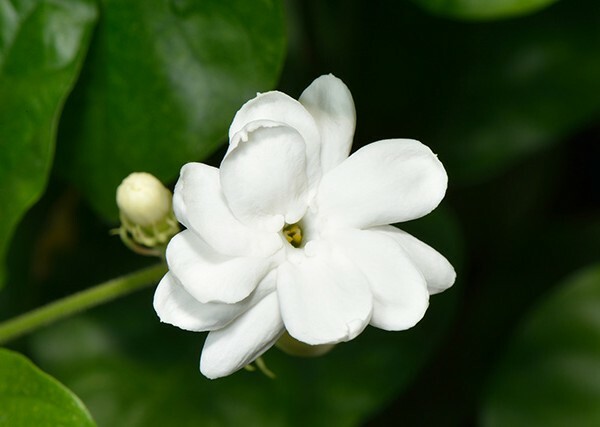 At the beginning you feel the beautiful sunny garden-fresh Marigold tone, which later calms a little, but still continue to sound with the other notes. The Indian Jasmine Sambac is the most dominant and powerful note here. 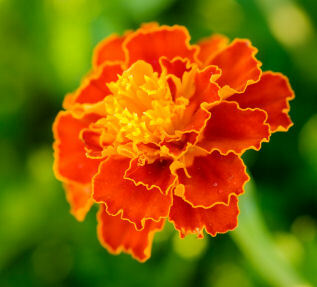 It's so dominant, that together with the Marigold note, can give "impression" for unclear scratchy sensation in the nose, for too sensitive people. 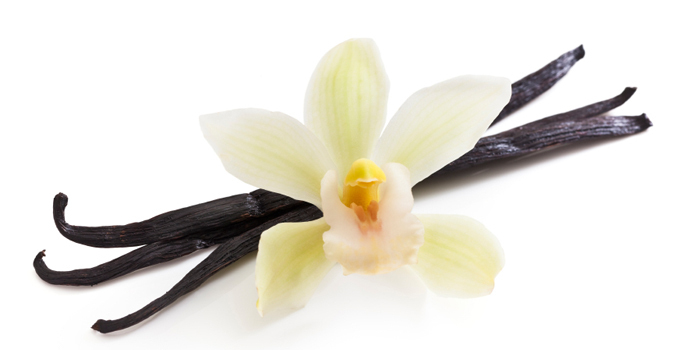 Even the velvety Vanilla note, which emerges visibly in the base, can't tame it enough. 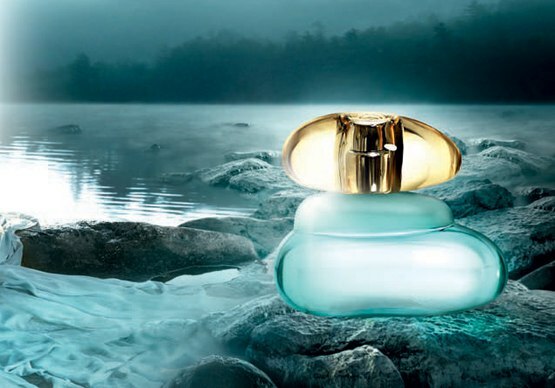 On the skin, the perfume has very good projection - you can feel it, and also the people around. It radiates, without to be annoying or loudly (compared with its sister - the classical FAR AWAY). In my opinion, it opens much better in colder temperature. Spraying 1-2 times is completely enough. This makes it perfect for cool Summer nights out! 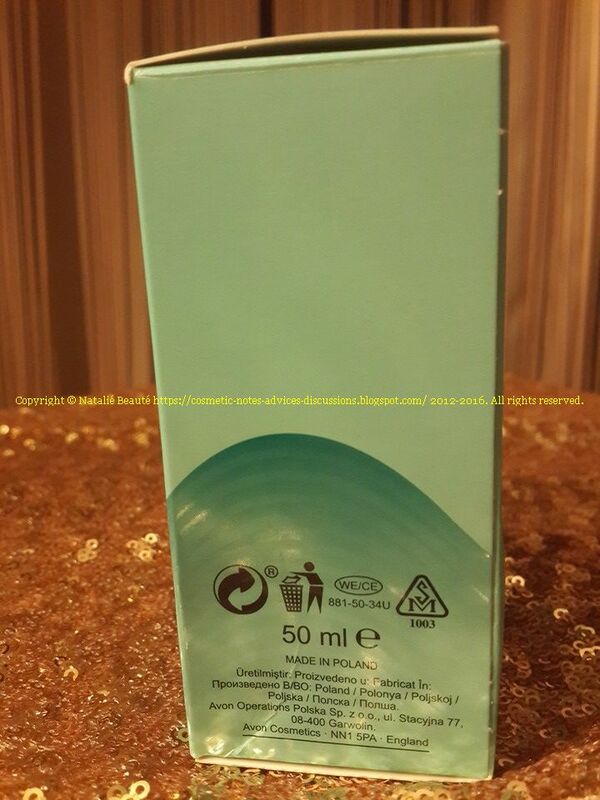 It gives illusion for obtaining cooling effect! 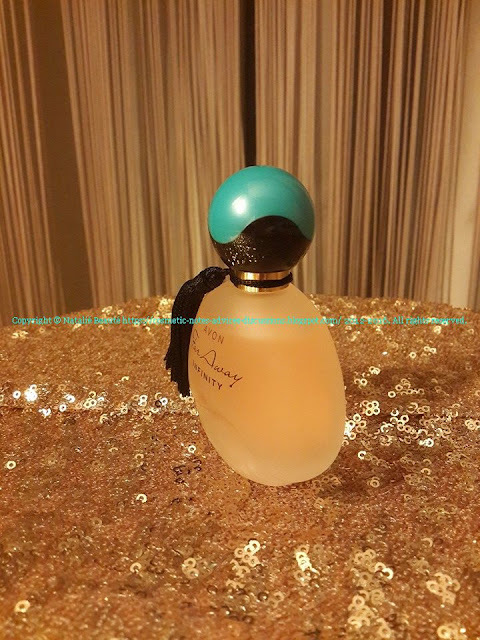 The Indian Jasmine Sambac makes this perfume to remind us very much for the classic version of ALIEN by Thierry Mugler, where it's very well tamed and calmed by Cashmere and soft Amber. So, if you love ALIEN, you'll like this, too! In difference from ALIEN, INFINITY is one step down as silage and longevity. 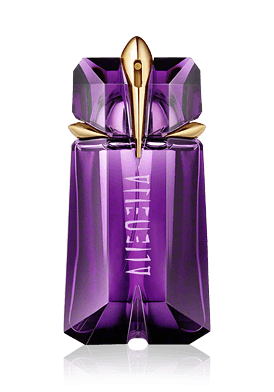 Both perfumes are very close to each other, than INFINITY to the other FAR AWAY versions. 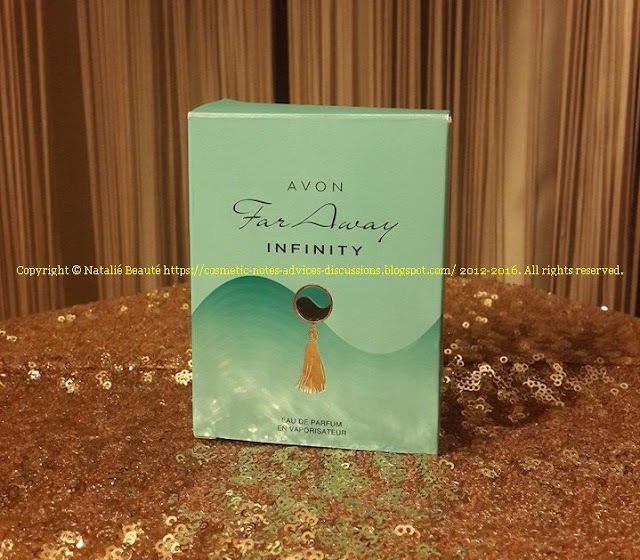 So, if you miss or can't find ALIEN by some reason, I recommend you FAR AWAY INFINITY! The perfume comes in glas matte 50 ml bottle. 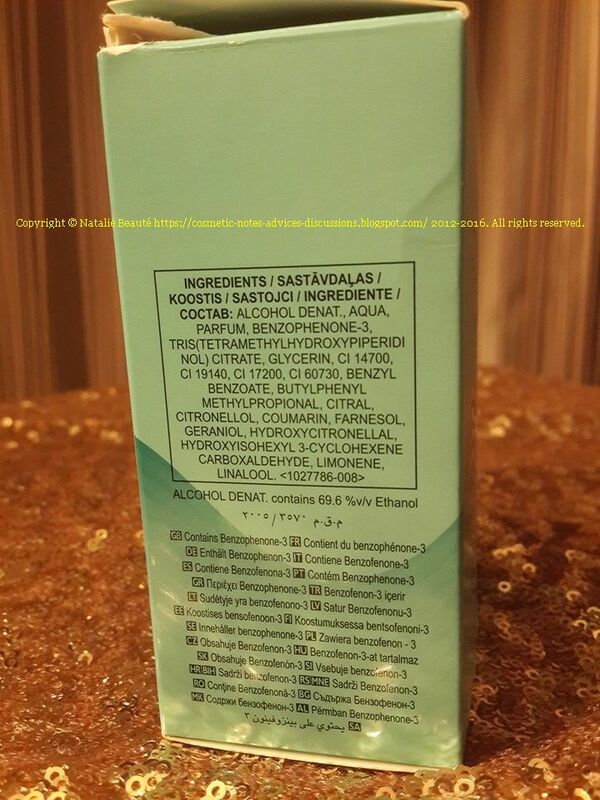 It contains Benzophenone-3 or it's the other name of OXYBENZONE - sunscreen agent. 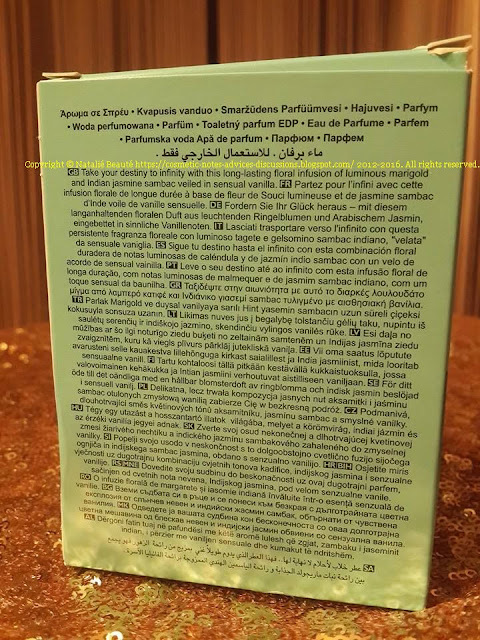 Interesting new fragrance, little bit different (despite the similarity with the other FAR AWAY versions, which are containing Indian Jasmine Sambac - Far Away, Far Away Gold, Far Away Exotic, Far Away Fantasy). 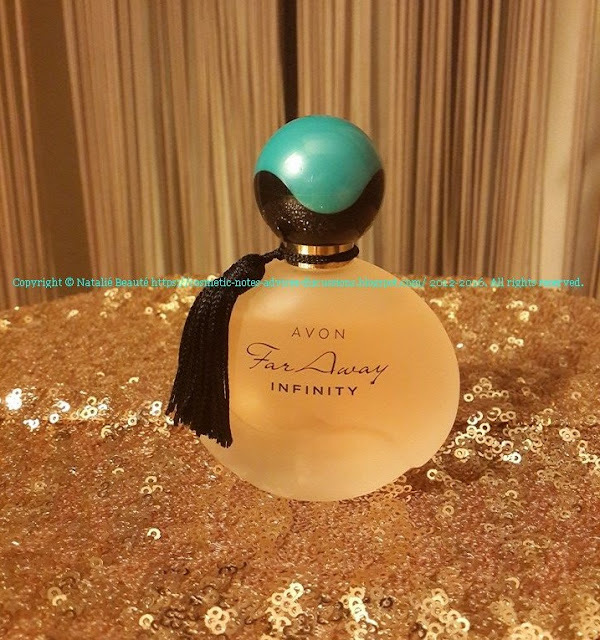 In FAR AWAY INFINITY the Indian Jasmine Sambac has the loudest voice (than in the others, mentioned above), which makes it very close to ALIEN by Thierry Mugler!